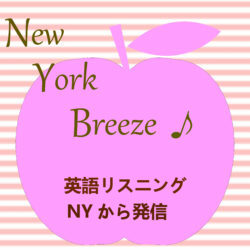 11月, 2018 | New York Breeze ! Autumn ushers in a ton of fun things to do with cooler weather and against a backdrop of stunning seasonal colors. Today’s episode is all about fall foliage in Central Park! This episode rounds out our rooftop series. In the previous two episodes we explored rooftop farms and rooftop movies. Today we’re going to take a “deep dive” into New York ’s rooftop pools. I’m going to highlight my favorite, more easily accessible, rooftop pools in the city.